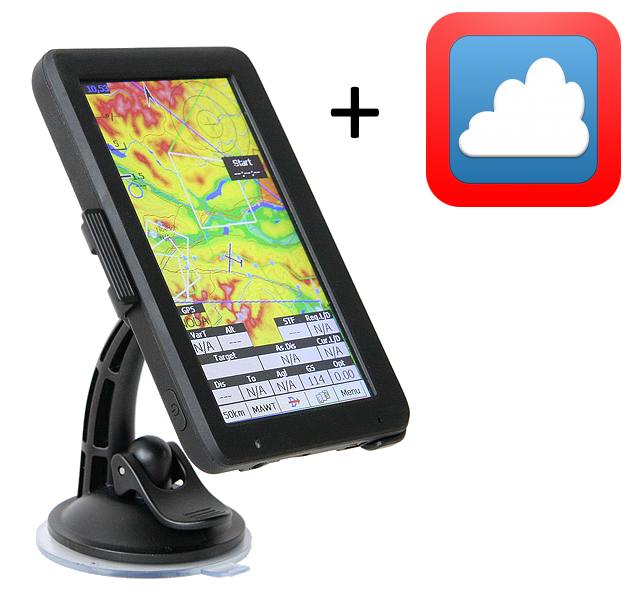 If you would like to purchase an Oudie 2 with SeeYou Mobile pre-loaded, as well as SeeYou Flight Planning and Analysis Software for PC, then this bundle is for you. 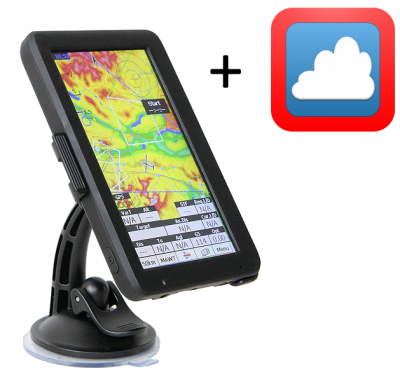 Oudie 2 is a Personal Navigaion Assistant which aims at providing everything a glider pilot needs in one simple package. For this reason the Oudie 2 is shipped with a sunlight readable screen, a complete set of cables and accessories which are required to install it in your glider easily. 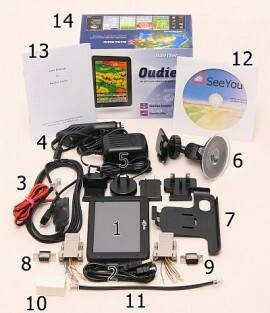 The proven Naviter software packages (SeeYou Mobile with worldwide maps and ConnectMe) are pre-installed. You can literally take it out of the box, charge it and then go flying with it. Oudie 2 is the right choice if you have a hard time reading your PDA/PNA screen in your cockpit. Oudie 2 comes pre-loaded with SeeYou Mobile, worldwide vector maps, airspace and landing sites and unlimited firmware upgrades for the lifetime of your device. The package includes a suction cup mounting solution and all cables you will ever need in a glider cockpit. We have been asked numerous times “Which device should I buy to run SeeYou Mobile?”. Oudie 2 is the answer. It works seamlessly in combination with other Naviter products such as SeeYou for the PC, ConnectMe, Soaring Spot and others and it has a screen which remains readable even under the brightest sunlight. Need Support with your Oudie? If you need support for your Oudie's config or setup, drop us an email or give us a call here. ﻿Oudie 2 has a new LCD which is a significant improvement over the standard LCDs included in similar devices elsewhere. It is perfectly sunlight readable in cockpit even under direct sunlight.